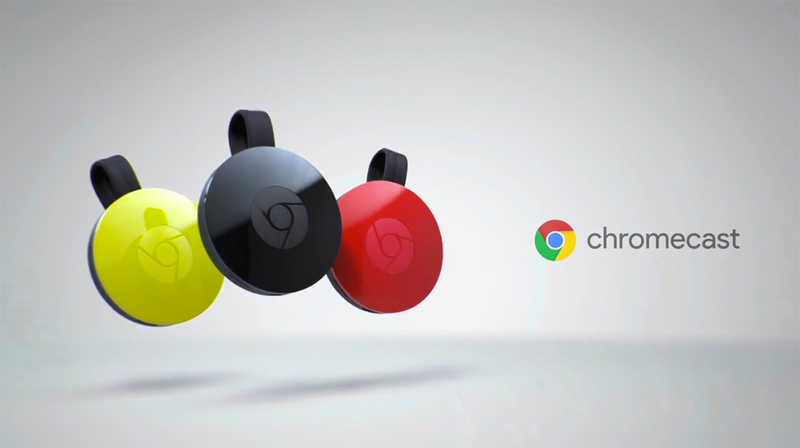 If you’re a regular Chromecast user or if you’ve seen it in action at a friend’s house, you’re probably pretty familiar with the basics. Once it’s plugged in and set up, it effectively turns your TV into a smart TV. From your smartphone or yourtablet you can stream content from apps such as Netflix and YouTube to your TV with the tap of an icon. Nice and easy (and wireless). Quick, off the top of your head, how many Internet-connected devices are in your home? How many smartphones, tablets, laptops, iPods, gaming consoles, and smart TVs is your family using on a daily basis? How many hours per day and per week are your children spending online? What websites are they visiting? What videos are they watching? The back to school shopping is done, the first lunches are planned, and the summer clothes have been packed away—time for another new school year.